Welcome To Eurocraft Collision Centre Calgary Ltd.
We are a locally owned, family oriented auto body business that specializes in collision repair and refinishing of all foreign and domestic vehicles. We are a full service auto body repair shop and collision center that is equipped with state of the art equipment using the most modern technology to ensure your repairs are done right. At Eurocraft Collision Centre Calgary Ltd., we are committed to earn your business by making you the customer our Priority. Our focus is on Customer Satisfaction and Quality Workmanship. We pride ourselves as having quick response times, a very courteous staff, and competitive rates. Our Commitment is to get your vehicle repaired with minimal interruptions to you . 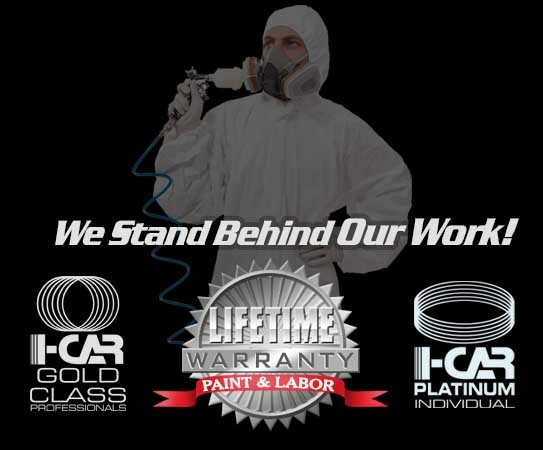 Allow our team of trained professionals the opportunity to complete your collision repairs & auto body refinishing needs . Eurocraft is committed to service excellence to enhance customer experience. Whatever your repair is Eurocraft Collision Centre Calgary Ltd. can meet your requirements!! !